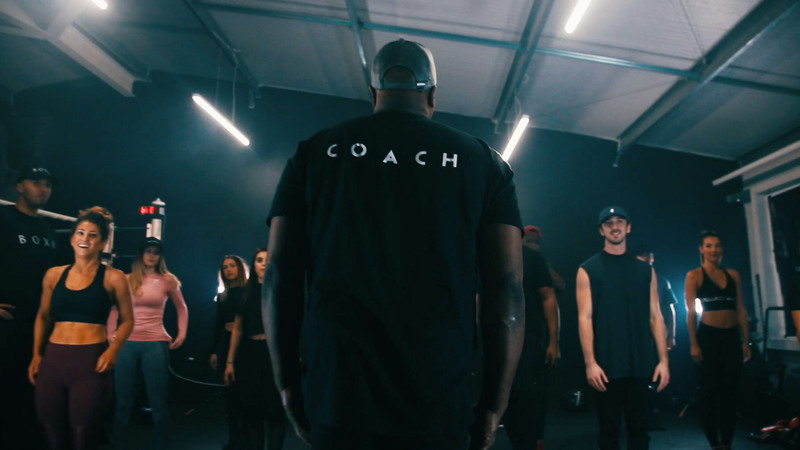 Experience a group workout that’s bigger than a body type. SCULPT 🍑 PUNCH 🥊 RIDE 🚳 on the same frequency with us. 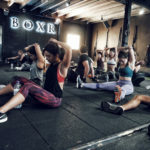 BOXR is here for the people, who put in work and want to have some fun in the process…Whether you are searching for a strong body, lean legs, toned abs, a mean uppercut, or to find your confidence. All are welcome and each class is suitable for beginners through to advanced. Use our app to plan and schedule your Bootcamps! 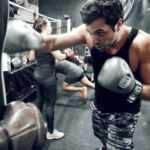 View class schedules, sign-up for our range of exciting Bootcamps, view ongoing promotions and view the studio’s location and contact information too.